above to access our application. To complete your application a $50.00 nonrefundable processing fee applies. 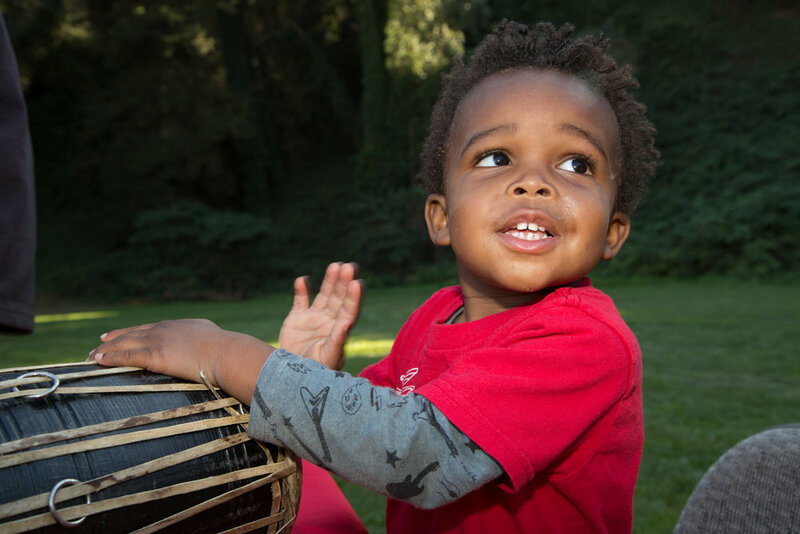 TODDLER's Program: Children must be two years of age by September 1st to attend our Toddler's program. Potty training is not required for this program. Please see pricing below. 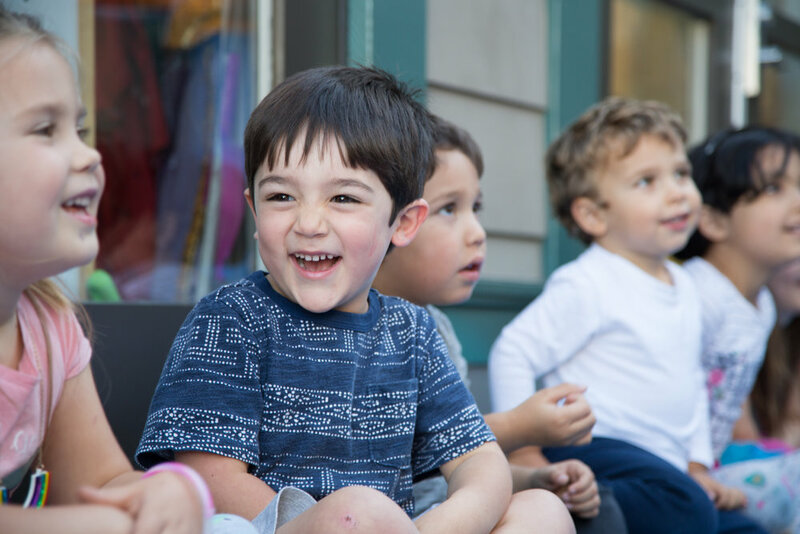 PREKINDERGARTEN Program: Children ages 3-5 are eligible to attend our prekindergarten program. Children in this program must be three years of age by September 1 and potty trained. Please see pricing below. Our enrollment process begins in February. We will contact families on the wait list on a first come first serve basis. You will receive an email from us only when your name comes up for the next available spot. Acceptance letters are sent out in March. TOURS - Rather than tours we hold an annual open house & information night in the fall for parents. You will have a chance to tour the school with your child during the enrollment process in February of the school year you have applied. Open House/Information Night- October 2019 date (TBD) RSVP: Please use the form on the Contact page. We are committed to ensuring that students arrive in kindergarten ready to learn and succeed in school.